In order to answer this question, I went right to the source: the Social Security Administration (SSA). Social Security releases a lot of data every year to the general public. To answer the question about the most common disabling conditions, I went to the Annual Statistical Report on the Social Security Disability Insurance Program, 2011 (although data is from 2011, it is the latest data as this annual report was released in July 2012). I stripped the and reconfigured the data from Table 6 in the Annual Statistical Report in order to determine the Top 10 categories of conditions. Joints. 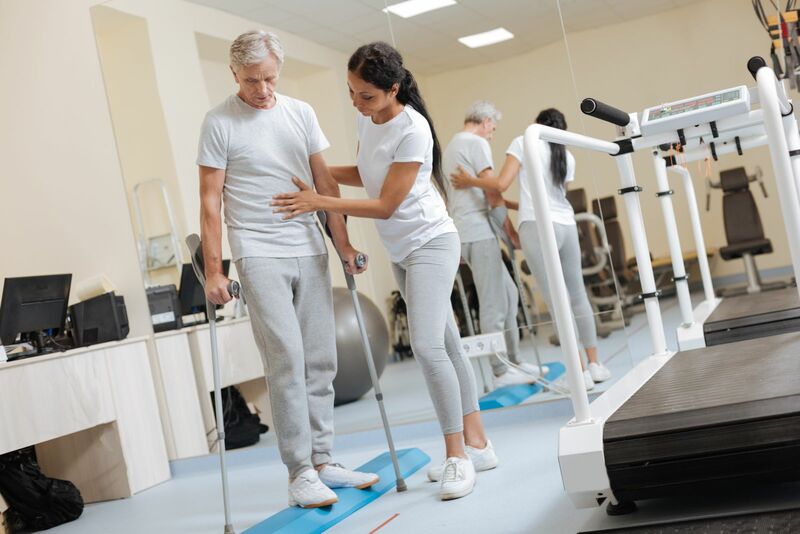 Disorders involving joints, including the knees, hips, ankles, shoulders, elbows, wrists, etc., are judged based upon how they affect the claimant’s ability to walk, push, pull, stand, sit, lift, grip and manipulate objects. Social Security will seek to determine whether the claimant could continue to work with reasonable accommodation. Spine. The spine includes the Cervical Spine (neck), Thoracic Spine (mid-back), and Lumbar Spine (low back). The SSA will determine whether a spinal disorder affects the claimant’s ability to move, perform standard work tasks, sit, stand, or concentrate. Amputations. Two limbs typically need to be amputated to qualify for SSDI or SSI (though a claimant may qualify with one amputated limb in some instances). The claimant will need to show that prosthetic devices could not be used to help him or her work again. Fractures. Fractures can qualify for disability benefits in some instances, but the claimant must be able to show that the fracture is expected to make it impossible for him or her to work for a year or longer. This category may include injuries that were suffered in an accident or a work-place, and do not fit neatly into any other categories listed on this page. A neoplasm is a new and abnormal growth of tissue in some part of the body. Social Security has an entire category in its Listing of Impairments for Malignant Neoplastic Diseases, or cancer. If you have one of these conditions and are just looking to see whether you qualify for disability benefits with the Social Security Administration, call Pensacola, Florida Attorney Nick A. Ortiz. Mr. Ortiz is a Board Certified Social Security Attorney and he has experience handling conditions in all of the above categories. Call 850-308-7833 for a Free Case Evaluation.